This Helly Hansen roam brimmed hat has the Annapolis to Newport Race 2019 logo embroidered. The FTF Hat is perfect for those long hours spent outdoors. 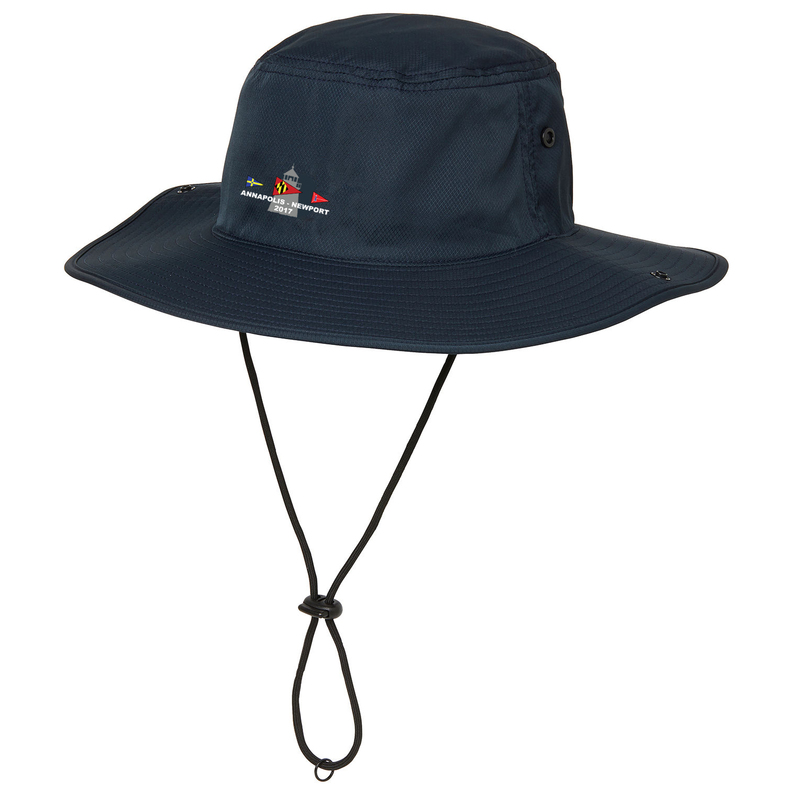 With the broad brim and quick-drying fabric, it offers you the ultimate amount of protection from the sun.